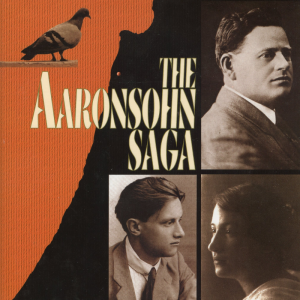 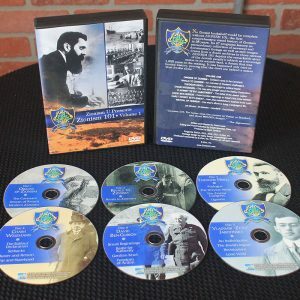 No Zionist bookshelf would be complete without ZIONISM 101, the first comprehensive visual history of Zionism in 25 years. 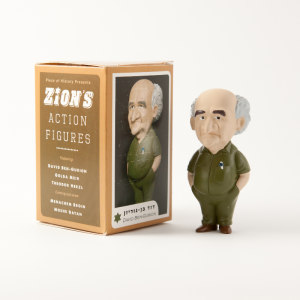 Zion Action Figures – 4 Pack! 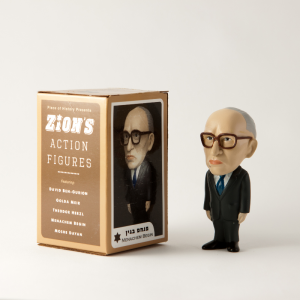 Zionism U and Piece of History studio are proud to present the Zion Action Figures 4 Pack! 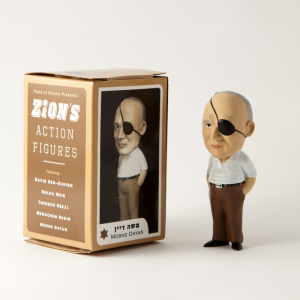 Zionism U and Piece of History studio are proud to present the first “Israeli action figure” ever made. 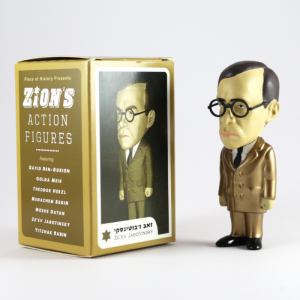 Zionism U and Piece of History studio are proud to present a miniature replica of Vladimir “Ze'ev” Jabotinsky. 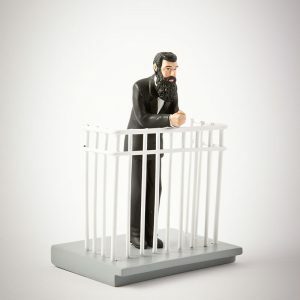 Zionism U and Piece of History studio are proud to present this miniature replica of Israel's first prime minister. 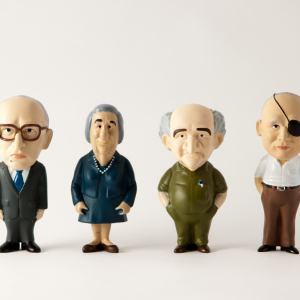 Zionism U and Piece of History studio are proud to present this 3-D miniature replica of one of the most recognizable figures in Israeli history. 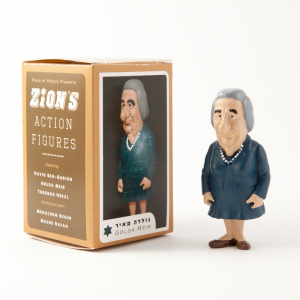 Zionism U and Piece of History studio are proud to present this charming replica of the fourth Prime Minister of Israel, affectionately known as the “Iron Lady”. 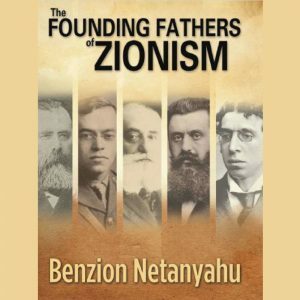 The Founding Fathers of Zionism, written by the famed historian Professor Benzion Netanyahu, profiles the men who showed the Jewish people the road to survival, freedom and revival.